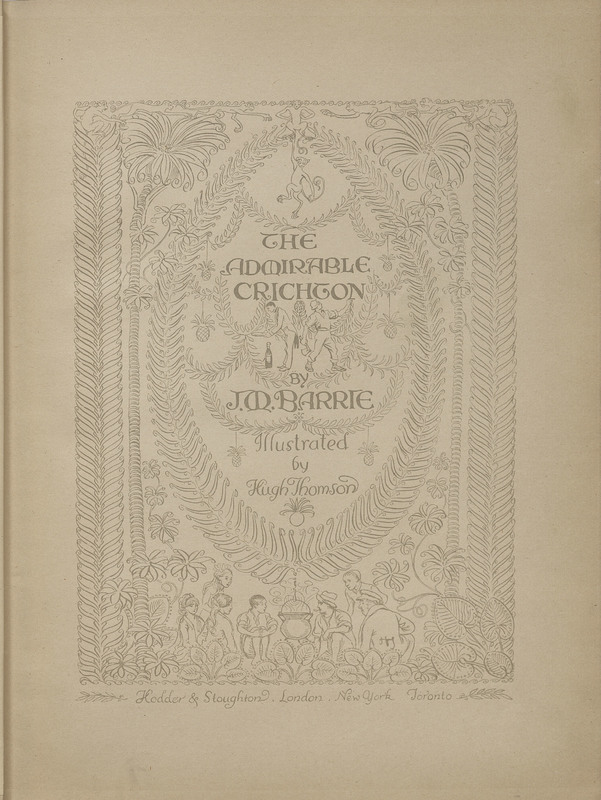 Most well-known for his creation of Peter Pan and his stories featuring this iconic character, Barrie was a prolific writer of books and plays. Crichton is a play that tells the story of a British Lord being shipwrecked on a deserted island with his family and servant. Like Crusoe, Barrie’s play serves as an examination of British culture and social life. The play has since been adapted for both film and television, including one silent version directed by Cecile B. Demille and another starring Bing Crosby. 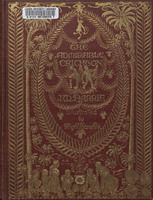 The Admirable Crichton. London: Hodder & Stoughton, .